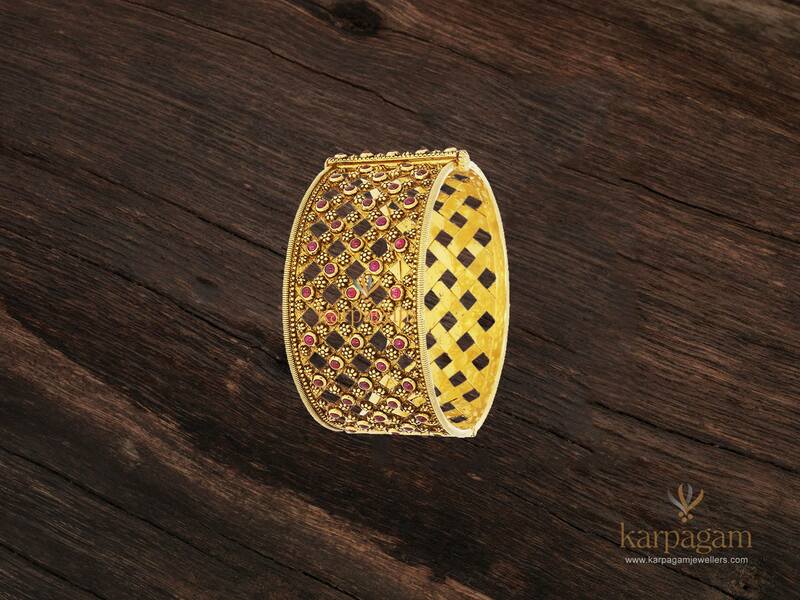 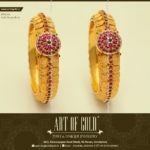 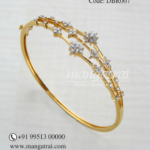 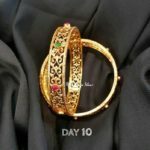 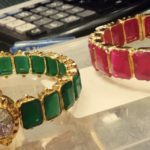 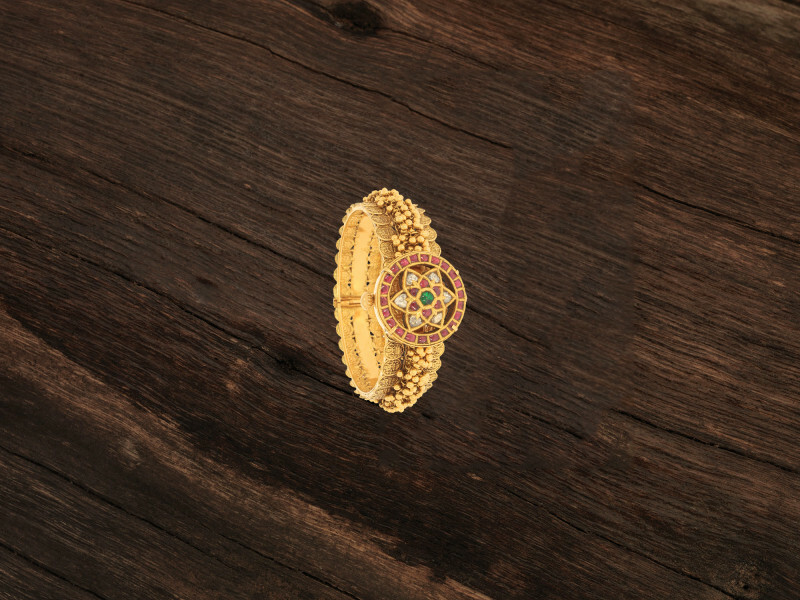 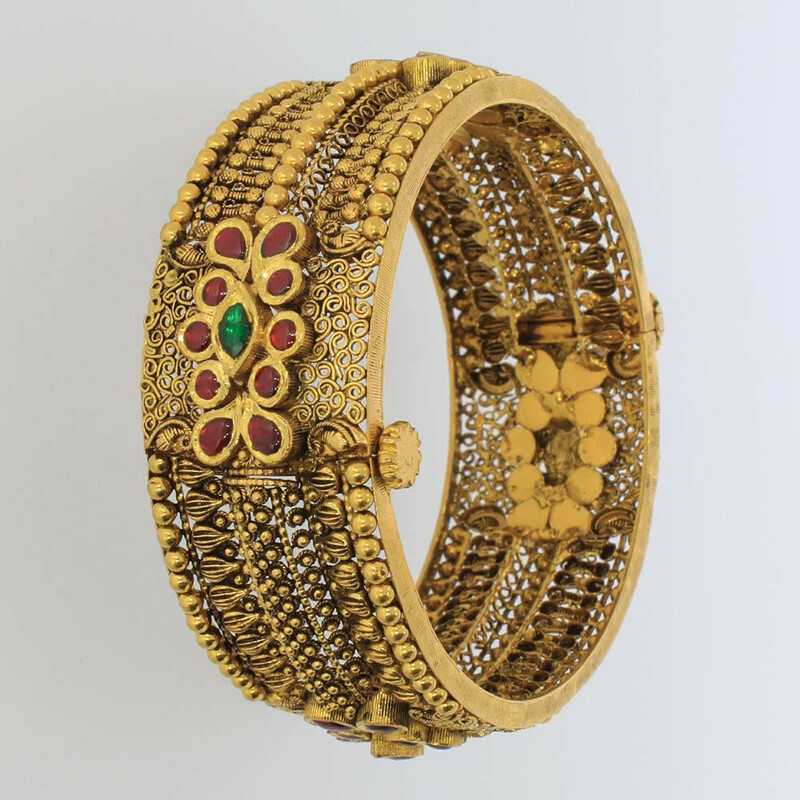 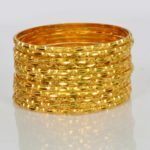 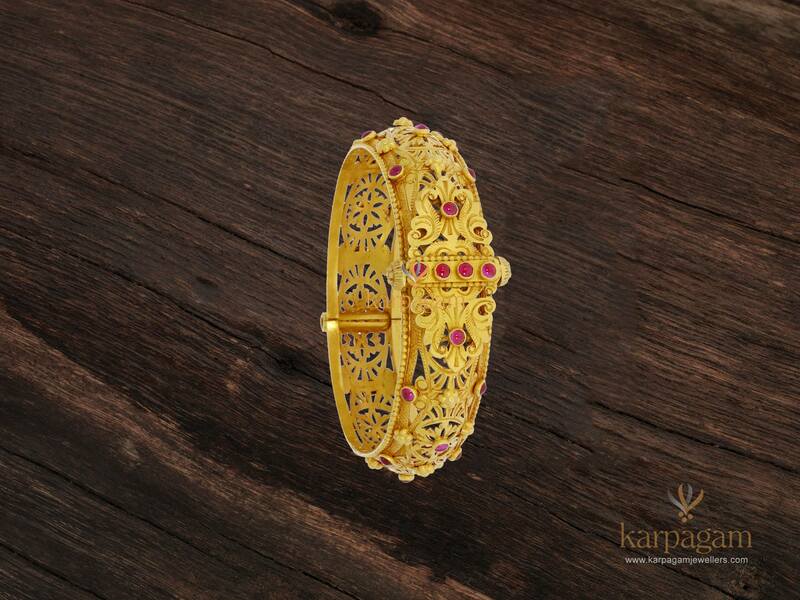 Antique Gold Bangles Collection from Karpagam Jewellers. 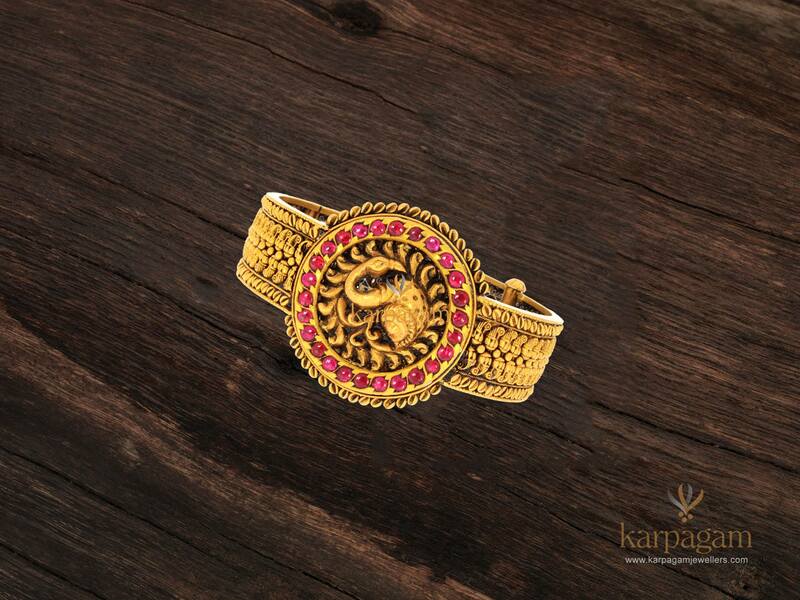 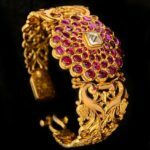 Their Jewellery designs are exquisite with finest touch of brilliance. 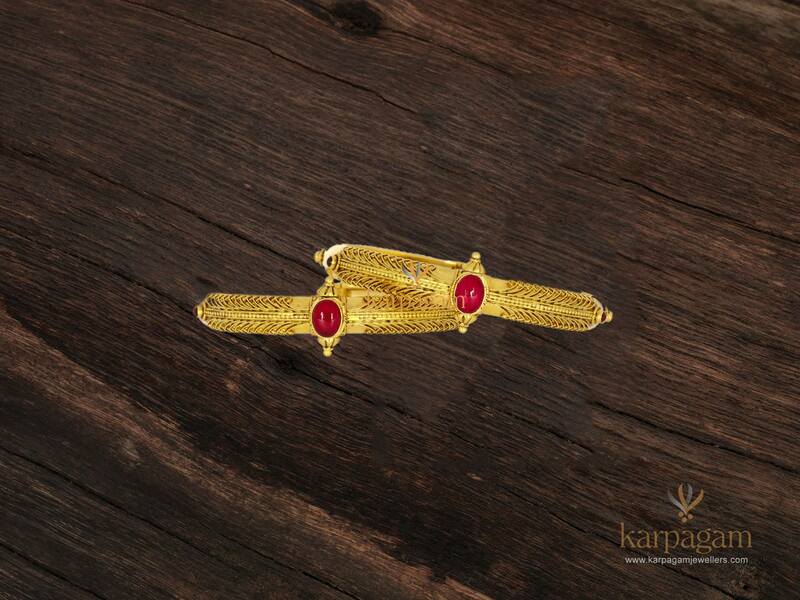 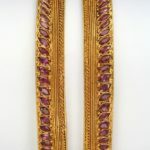 For purchase enquiries please contact Karpagam Jewellers.